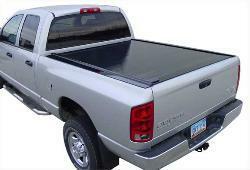 Omaha's complete auto, boat and rv accessory and upholstery store. Proud to be serving the Omaha metro for 25 Years! Thank you for visiting our site. As an up-to-date business, we want to give you the opportunity to stay in touch with our company and our offers. This is a brief overview of our products and services. If you are not familiar with our company and your first contact with us is online, we would be pleased to hear from you! Please let us know what your needs and questions are, we will be more than happy to help. including broken frames, worn foam, and leather or cloth replacement, carpet, complete headliner replacement, center console repair. Full custom jobs are our specialty. From car, boat, or plane your ideas become reality whether it's the daily driver, or sunday cruiser. Call today for friendly service,price quotes,and the knowledge to get the project done right. 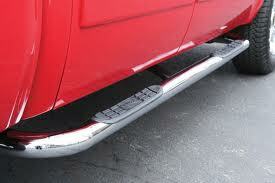 We offer a complete line of aftermarket accessories for all cars,trucks, and vans. 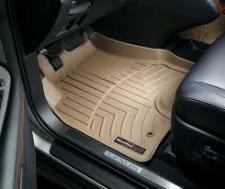 Some of the products we carry are side steps, truck bed covers, bedliners, bugsheilds, side window vents, mud flaps, floor mats and liners, suspension systems, H.I.D. headlights, LED lights and much more.